3,000 Cooley Community LinkedIn Group Members! Today we enrolled our 3,000th Cooley Law School Community LinkedIn Group member. Since just 13 months ago when we surpassed the 2,000 mark, our membership has grown by 50%. This progress demonstrates the value of staying connected with fellow Cooligans around the nation through our LinkedIn group. Cooley alumni reach out to one another, share job opportunities, refer cases, send tips on interviewing, and offer their thoughts on law practice. If you are not already a Cooley Community Group member, joining is easy. First, establish an account and professional profile with LinkedIn. 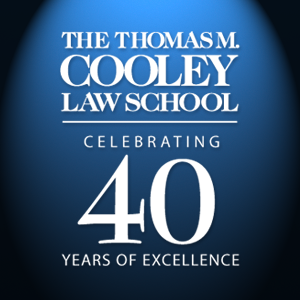 Then search for “Cooley Law School Community” and click on the “Join” button. We are proud of Cooley’s alumni and want to use our group as just one of many ways to promote each others’ success. Now let’s see how quickly we can get to 4,000 members. 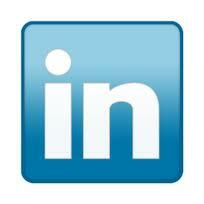 Tell other Cooley graduates to sign up for LinkedIn and join the Cooley Community Group as well. 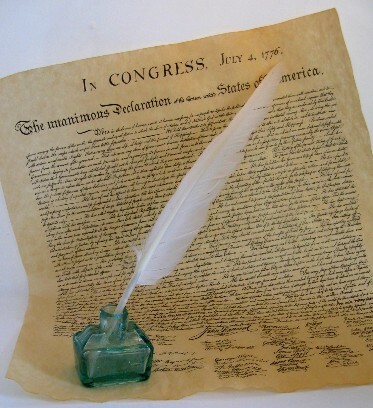 Above all, stay connected!